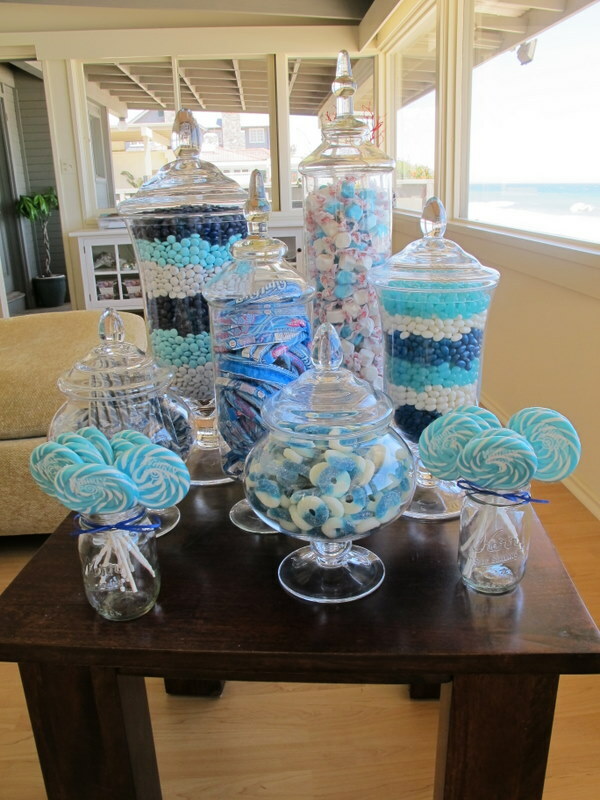 Trendy sure, but a candy buffet is a delightful addition to any party. Guests can’t help but exclaim with glee at the sight of multi-colored chocolates and chews to be scooped to their heart’s content. Surprise your friends by offering it instead of dessert at a cocktail or dinner party. 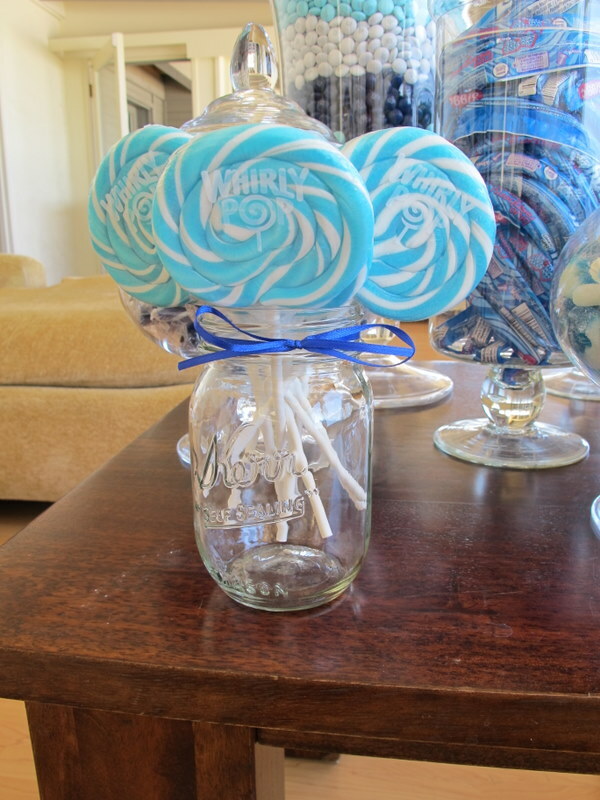 Or use it as a favor for any shower, birthday party, wedding or other celebration to send guests home with a sweet taste in their mouth. I recently created the above buffet for a Baby Shower our client was hosting. It was a huge hit at the shower but was surprisingly more work than I had originally imaged. 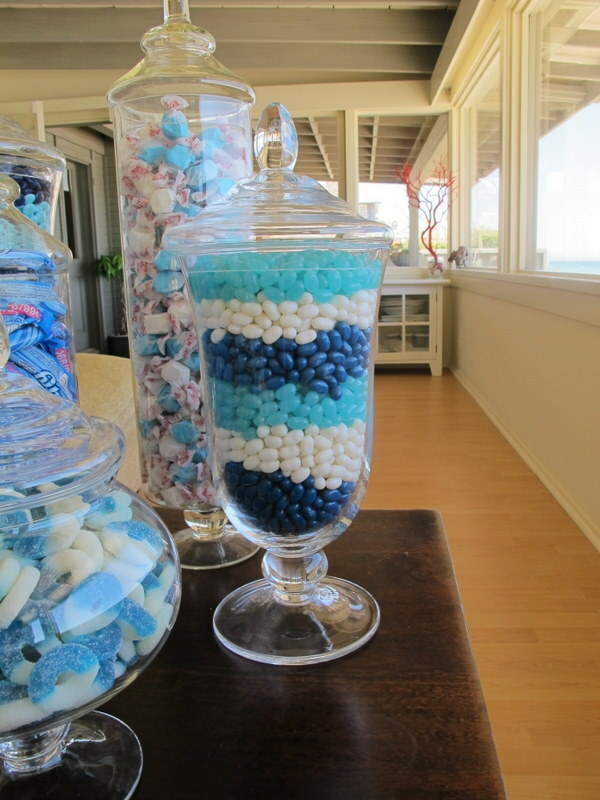 See all my tips, ideas and resources to create your own fun candy buffets in detail at The Daily Meal. How fun!!! Your tips on the Daily Meal are great. I love sour grapefruit candies, too. Mmm! I think I want to host a party just to have a snazzy display like that! Design by Wylie West Creative. Web Services by DH Web Consulting.